A global research consortium has identified 44 genetic variants that are risk factors for major depression—including 30 that are newly discovered—essentially mapping out the genetic basis of the mental health disorder affecting an estimated 300 million people worldwide. 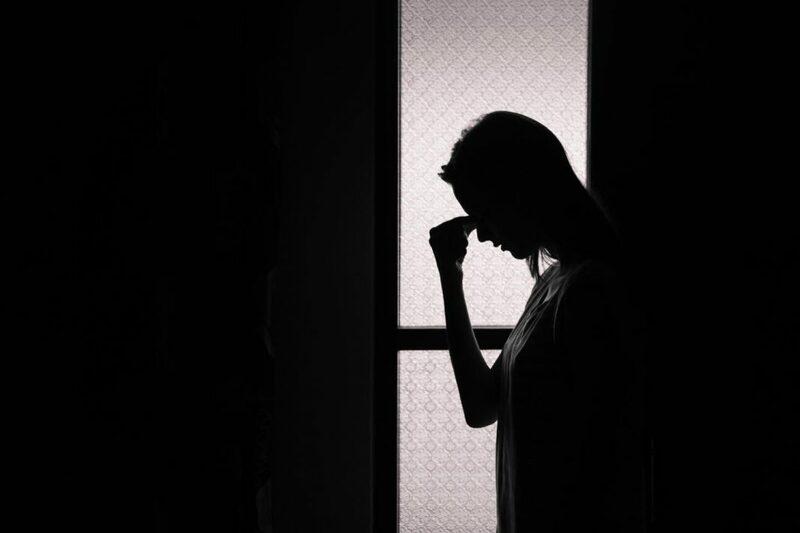 The Major Depressive Disorder Working Group of the Psychiatric Genomics Consortium has revealed its findings in the largest study to date of genetic risk factors for major depression. That study, “Genome-Wide Association Analyses Identify 44 Risk Variants and Refine the Genetic Architecture of Major Depression,” was published yesterday in Nature Genetics. Dr. Breen and Cathryn Lewis, Ph.D., a professor of genetics epidemiology and statistics who is also of the IoPPN, led the Consortium’s U.K. researchers, which included scientists and psychiatrists from the Universities of Edinburgh and Cardiff and University College London. More than 200 researchers worked with the Psychiatric Genomics Consortium, which was led by the University of North Carolina School of Medicine and the University of Queensland in Australia.